I have sold a property at 6 Towercrest Dr in Toronto. 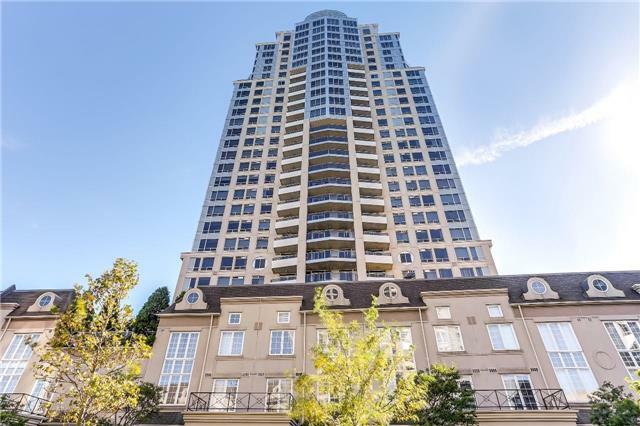 I have listed a new property at 6 Towercrest Dr in Toronto. I have sold a property at 23 Long Branch Tr in Brampton. Absolutely Gorgeous & Meticulously Maintained! Premium 110 Ft Deep Lot! High Demand Area Of Highway 50 Touching Vaughan! Upgraded Kitchen With Stainless Steel Appliances! Full Of Natural Light! S/S Appliances! Laundry On Second Floor! Gas Fireplace! Very Private Yard, No Homes To The Rear. I have listed a new property at 23 Long Branch Tr in Brampton. I have listed a new property at 1299 Glenanna Rd in Pickering. 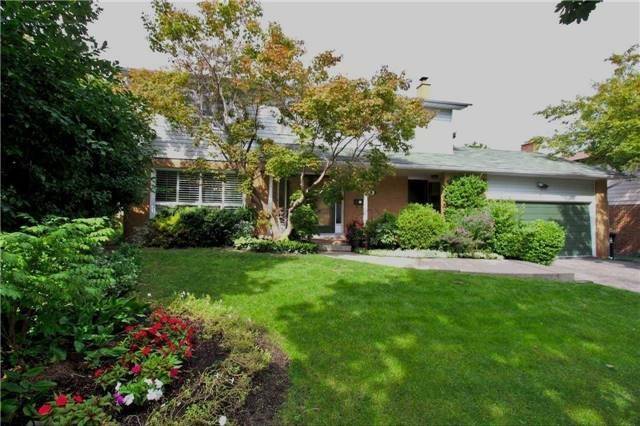 I have listed a new property at 61 Ridge Point Cres in Toronto. I have sold a property at 3 Rean Dr in Toronto. I have listed a new property at 3 Rean Dr in Toronto. I have listed a new property at 222 Spadina Ave in Toronto. High Traffic And Excellent Location At Spadina And Dundas. Commercial Units Chinatown Largest Shopping Mall. Fronting On Busy Spadina Ave. Very Good Exposure On Spadina. Great For Office Or Retail.